I've been loving these snacks recently, chickpeas are so tasty and it's great that these are so convenient. They are great for a mid-morning or mid-afternoon snack. I have also soaked them and then had them in salads which is absolutely gorgeous and a great change from tinned chickpeas. 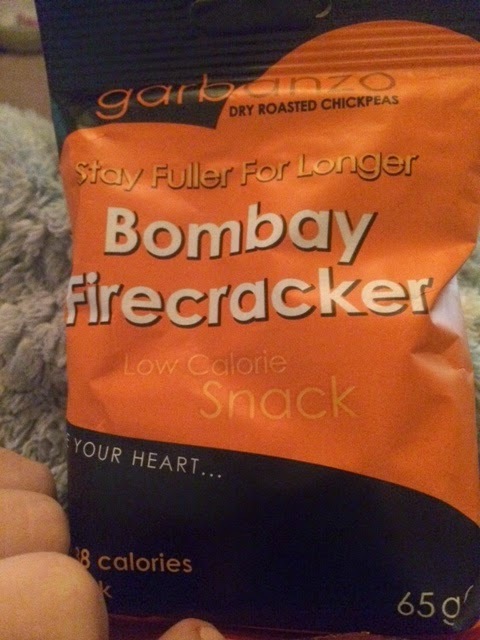 I would recommend that you try these if you like chickpeas. Some of them can be a little hard though - but they are too yum to care.